North Haven drivers who are shopping for a new full-size SUV have probably noted the popularity of both the 2019 Dodge Durango and the 2019 Ford Explorer. Both are more than capable of delivering desirable performance, but which one is truly the superior SUV? 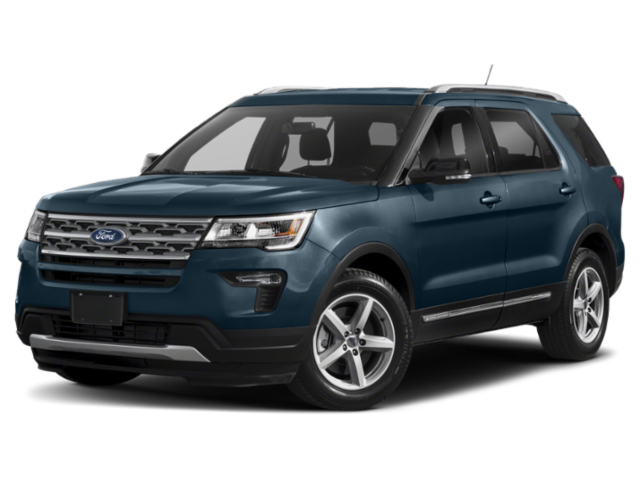 Compare the new Dodge Durango vs. Ford Explorer with Executive Dodge Jeep RAM to find out! Both SUVs offer the advanced features drivers have come to expect from vehicles today, including Bluetooth® connectivity, a rearview camera, and 60/40 split-folding seats. However, the lower MSRP of the Durango makes it a budget-friendly choice. Whether you’re towing your boat for a weekend of fishing or hauling equipment to help a friend with a DIY project, the Durango has the power you need. There are two available all-wheel drive systems and three engines for drivers to choose from. 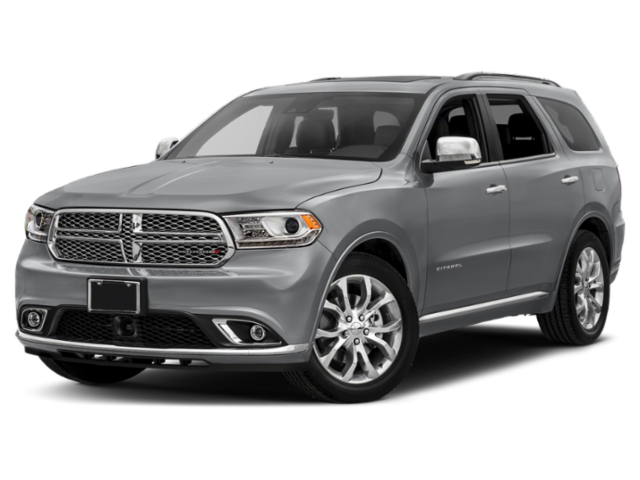 Test Drive the Dodge Durango at Executive Dodge Jeep RAM! Ready to take on the Dodge Durango? Contact us to schedule a test drive in Wallingford. Our Dodge specialists will be glad to answer any questions you might have, while our finance specialists will help you with decisions like buying or leasing and setting up a payment plan.